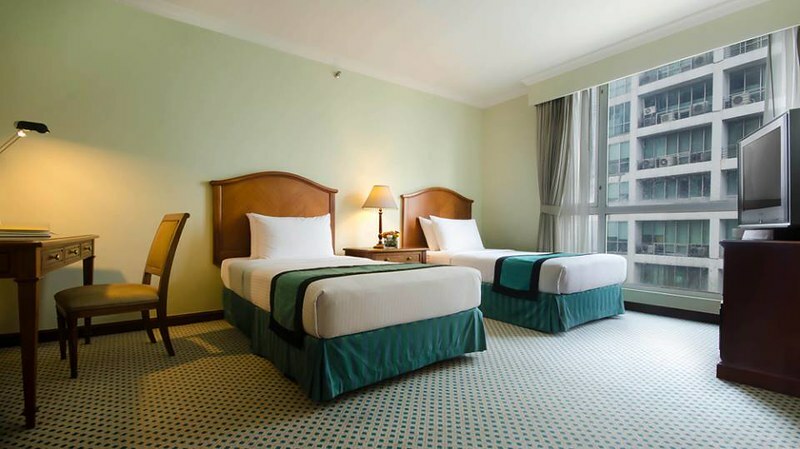 Looking for a place to stay in Ortigas? 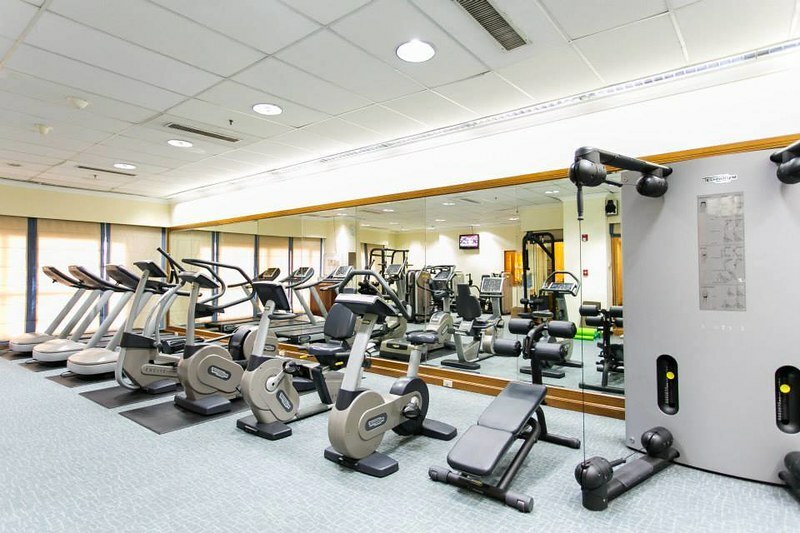 Be near mall like Megamall, The Podium, Robinson's Galleria and Shangri-La Mall while in the business district too. 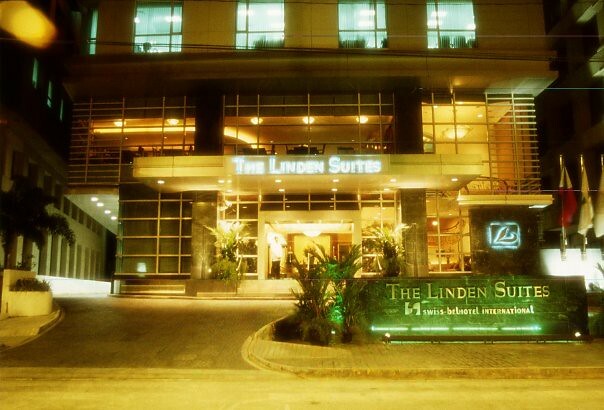 A stay at The Linden Suites is definitely a practical choice and will definitely be a wonderful experience for you and the whole family. 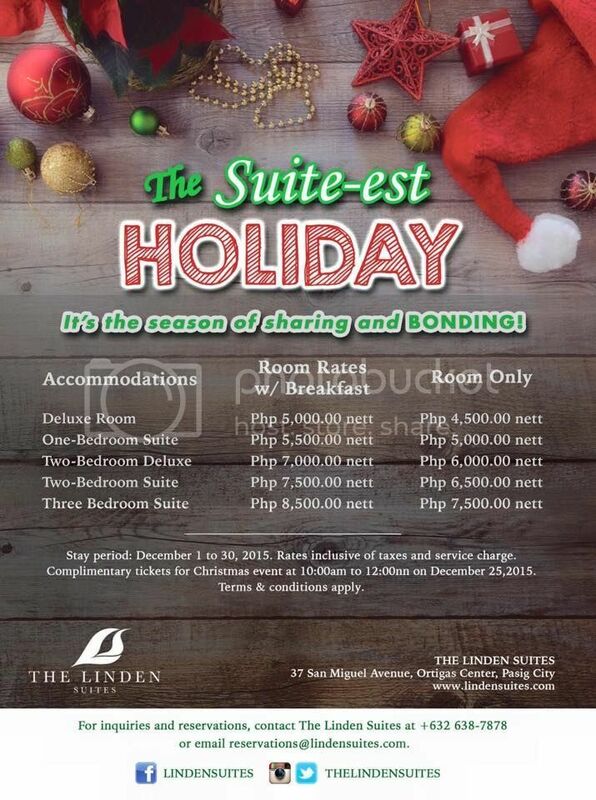 The Linden Suites has 12 types of suites to offer: Deluxe Room, One Bedroom Suites, Two Bedroom Suites, Three Bedroom Suites, and Penthouse Suites. 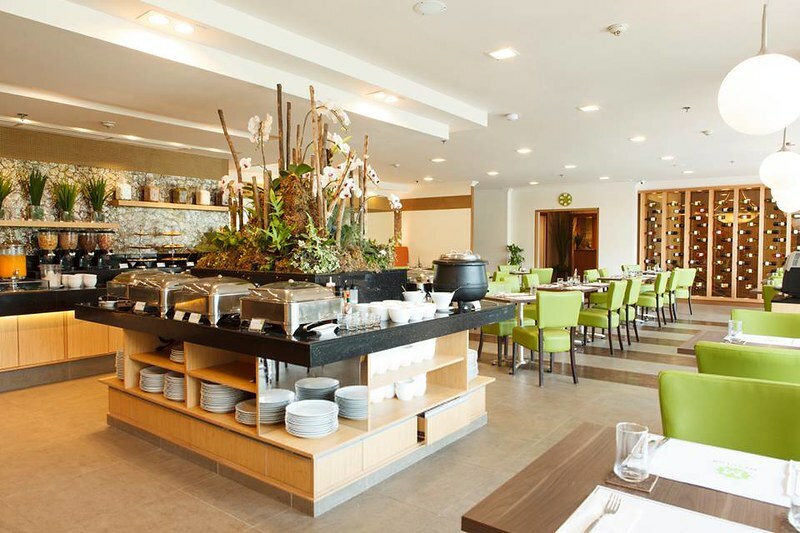 The Linden Suites houses Mesclun Restaurant And Café which offers world-class international cuisine. Ideal for business breakfasts, lunch meetings, work dinners and family gatherings. 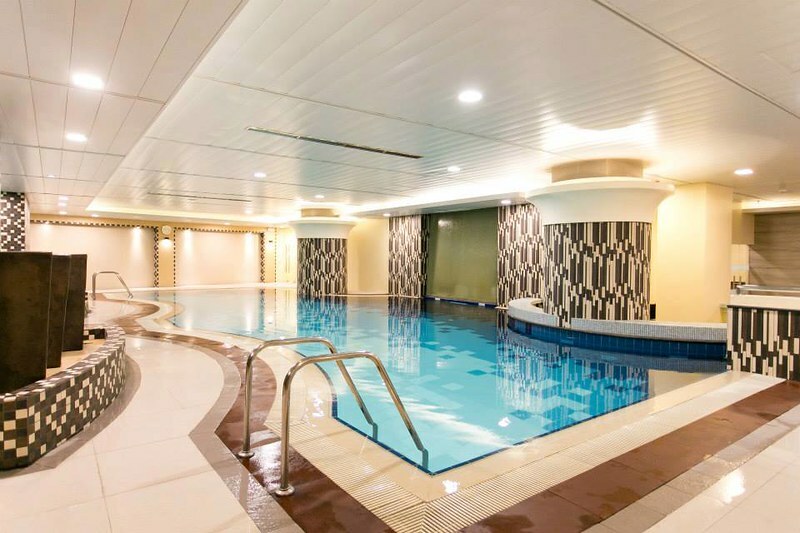 With amenities like The Linden Suites Health Club which has a fully equipped gym, temperature-controlled indoor pool, jacuzzi hot tub, and a sauna and spa massage, you can make sure that your stay will also be relaxing. Visit their website for rates, follow Facebook Page their for their latest promos and book them through Trip Advisor.